WOOD Rings in wood and resin, the wood used is waste material or found in nature, the shape and the cut are made by hand. Anelli in legno e resina, il legno utilizzato Ă¨ materiale di scarto o trovato in natura, la forma e il taglio sono fatti a mano. Wood and resin rings handcrafted. The elegance of the natural color of wood and the shades of the resin inspired this collection unisex wooden rings. Precious accessories, that convey emotions through their shades. Available in different colors, marble effect, stone, minerals and sizes. Thanks to the naturalness of the material, they are hypoallergenic and eco-sustainable rings. QUADR Resin ring: free creation released from mimesis, resin ring, pigments, inks, glass or ceramic waste. Anelli in resina, libera creazione, svincolata dalla mimesi, anelli in resina, pigmenti, inchiostri, vetro o ceramica di scarto. Resin rings handcrafted. 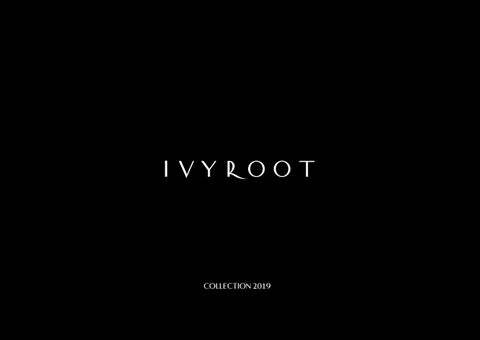 Characterized by an important and showy shape, inspired by the texture of the marble, they make this women's collection unique.Precious accessories, that convey emotions through their shades. Available in different colors, marble effect, stone, minerals and sizes. Thanks to the naturalness of the material, they are hypoallergenic. Anelli in resina fatti a mano. Caratterizzati da una forma importante e vistosa, ispirata dalla trama del marmo, rendono unica questa collezione da donna. Accessori preziosi, che trasmettono emozioni attraverso le loro sfumature. 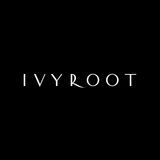 Ivy Root means quality, style and sofistication. These are some of our many exclusive hand-made pieces, crafted using traditional techniques, whose origin and unmistakable authenticity is hereby certified. Any slight irregularities, light differences in thickness and rare air bubbles are not to be considered as defects, but on the contrary bear witness to the fact that they are made entirely by hand, and confirm the prestige and uniqueness of the creation. We compliment you on your choice of our work, the representation of a tradition of distinctive artistic sensitivity and cultural expression. Photography subject to license. Do not reproduce or distribute without permission.